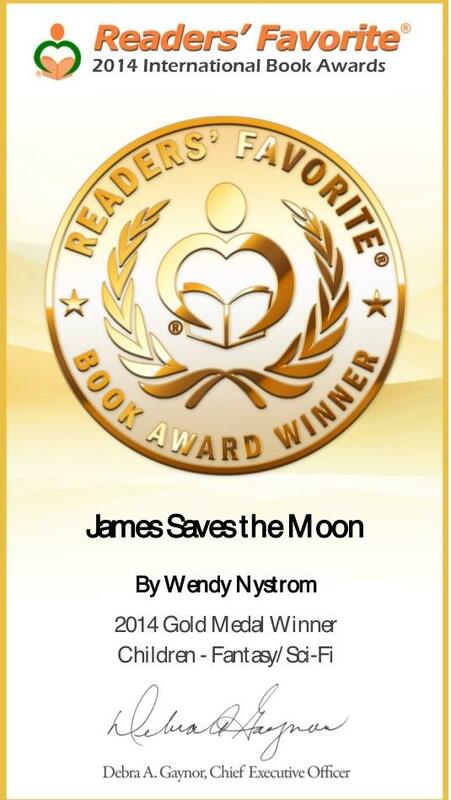 Authorpalooza,Cover Reveal Adventure and travel soccer! Wow, what an adventure of late. Seems non stop. 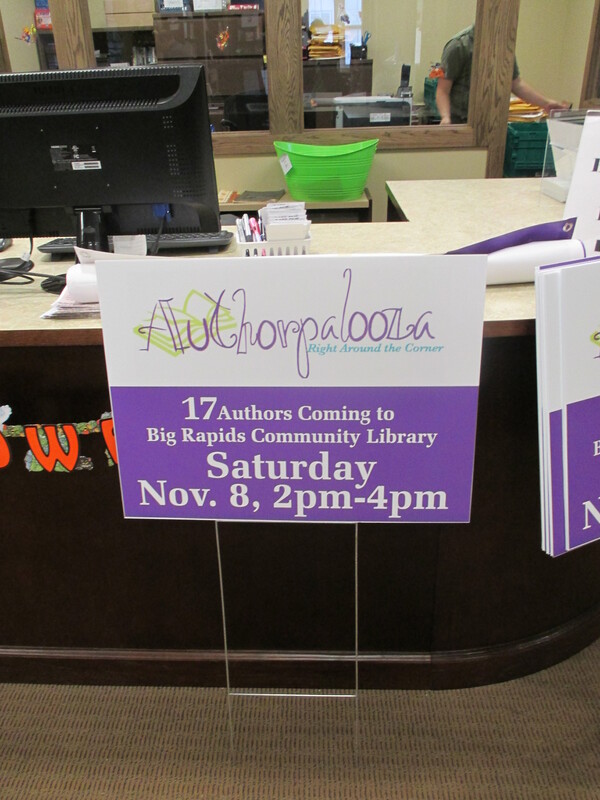 I have been enjoying being one the organizers of local Authorpalooza events at my local library. It was suggested at the Friends of Library meeting we should do something different for our annual membership meeting. So threw this out and it was supported. Not only am I working with two great ladies, my luck continued. 4 Ferris State University Hospitality Students contact me wanting to help. My twin girls travel soccer began in September and ended October 26th. Their team has been spectacular to watch. They are U12 division winners. Look forward to watching them all play when spring season begins in April. 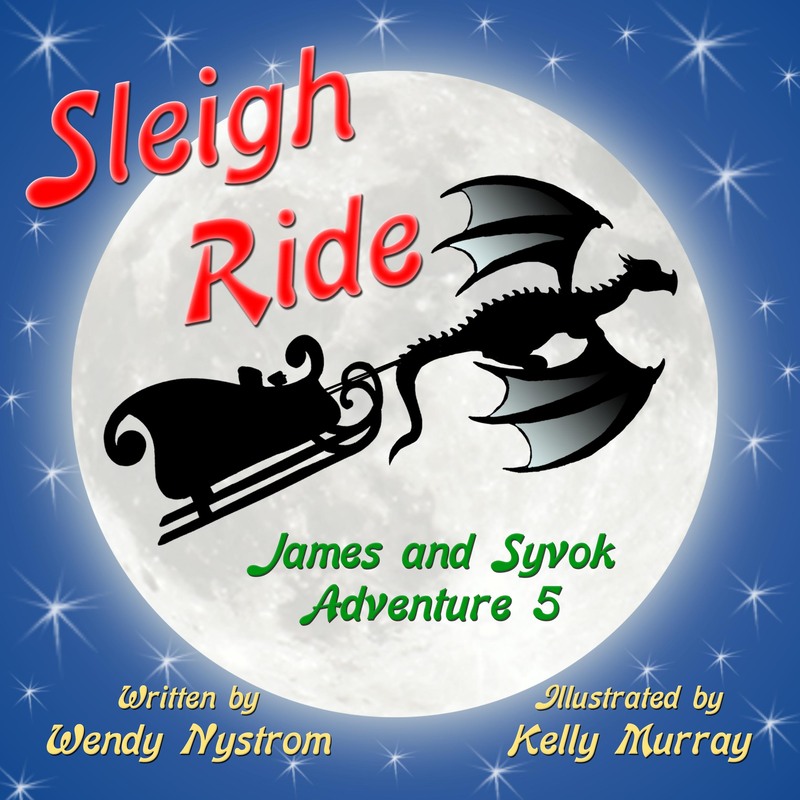 Finally cover reveal for Book 5 Sleigh Ride. A wonderful adventure for ages 7-12. Should release November 1 from Anchor Group Publishing. Sure been busy. Enjoyed the editing process this month. The editor said she can’t wait to read the book with the illustration added.